On March 20-21, Mobile will be hosting a major event honoring our US military members. The events will include live music, the Independence Ride, 14 Titan FC MMA bouts with the main four fights televised live nationally by the CBS Sports Network, arts festival, hero games, CrossFit challenge, and much more! 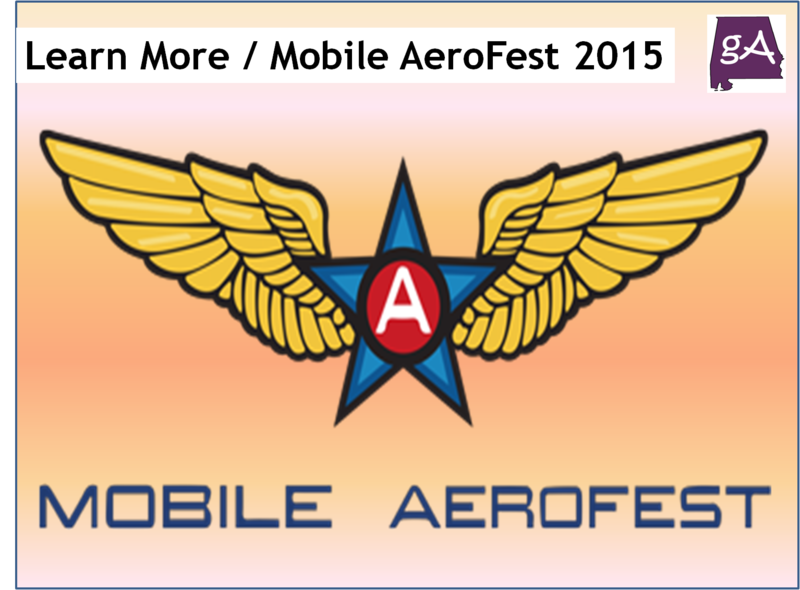 AeroFest is coming to Mobile March 20-21 to the Mobile Aeroplex at Brookley Field. Organizers are building this festival upon a philanthropic foundation with a focus on the nation’s military men and women. According to its website, AeroFest is working closely with The Independence Fund, which is dedicated to the “physical and emotional healing” of the nation’s military men and women. So, let’s start with the live music. Bands such as Big & Rich, Robert Randolph & The Family Band, Cowboy Troy, Gary Sinise & The Lt Dan Band, Dumpstaphunk, and many more will be there! 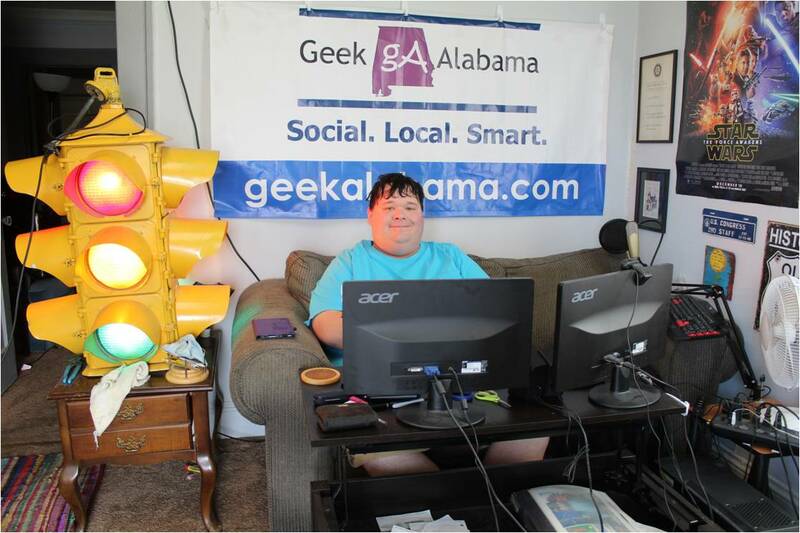 Along with the music, there will be live Titan FC MMA fighting, the first in Alabama since the formation of the Alabama Athletic Commission. Weigh-ins for the fights will even take place on the USS Alabama! Along with the music and fights, the AeroFest Independence Ride will take place Saturday, March 21st and is announcing an open invitation to the entire Gulf Coast community to come out and participate. The Independence Fund provides custom bicycles for injured Veterans with mobility challenges. The festival will also have plenty of artists showing off their work and having pieces for sale. You will also see the AeroFest Expo, which will help veterans find careers/education and equipment to make their lives better. You will also see the Acceleration CrossFit, which is open to anyone. There will also be the AeroFest Hero Games, which will bring together disabled and able-bodied citizens to participate in a series of competitive activities. And if that was not enough, there will also be plenty of food vendors, a kids zone, and the LPGA skills challenge! AeroFest is a festival celebrating our nation’s heroes: the injured military service members and Veterans who have made enormous sacrifices in the name of a grateful nation. With a world-class lineup of music, art, sports, education, festivities and fun, this annual event will bring thousands of everyday citizens together with industry representatives to participate with these heroes as they enjoy activities and benefit from the latest technology in mobility, adaptive equipment and training. Unique among philanthropic festivals, AeroFest will dedicate its profits to critical issues such as suicide rates among Veterans. Profits will also facilitate future events for Veterans, and support charitable organizations dedicated to America’s injured service members.